Cyren Email Security took top honors in this year's Cybersecurity Excellence Awards, winning the first-place gold award in the email security category ahead of six other finalists. 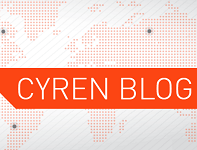 "Our three-year winning streak in the Cybersecurity Excellence Awards underscores Cyren's unmatched strengths in cyber-threat detection," said Dan Maier, Vice President of Marketing at Cyren. "This year in particular, it's gratifying that the market has recognized our 100% SaaS secure email gateway offering for innovation and excellence. That's why some of the largest IT companies in the world have relied on Cyren's email protection technology for years." 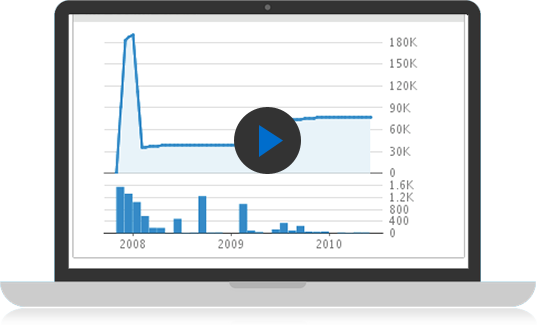 In this webinar, Michael Osterman, Principal Analyst at Osterman Research, will delve into the results from their recent report entitled Why Your Company Needs Third-Party Solutions for Office 365 including detailed research into Office 365’s functionality across several areas, and an explanation on why and where companies should consider adding capabilities to their Office 365 deployment. In 2014, the Emotet malware started as a banking Trojan targeting European bank customers. Back then, nobody expected this malware would evolve into one of the most dangerous botnets in the world. 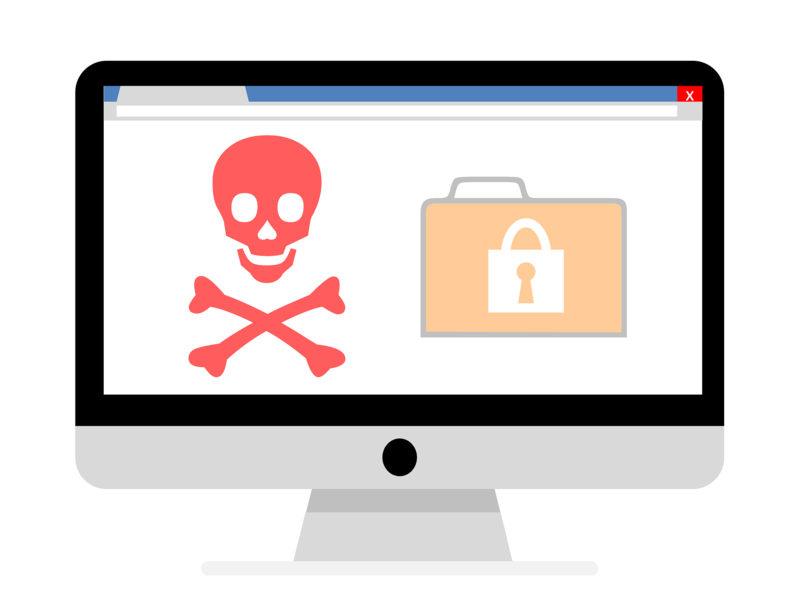 Phishing may have surpassed ransomware as the top concern for IT and security managers, and there may not be a single ransomware out there to capture the collective imagination like Locky did in 2016, but don't be misled - ransomware continues alive and well. 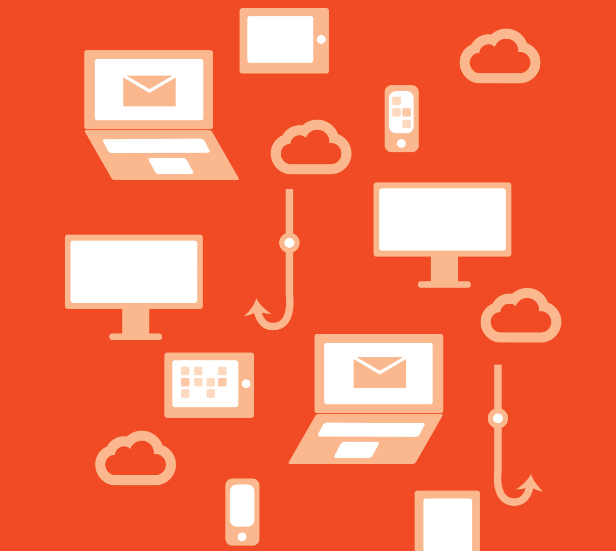 This on-demand webinar will cover the latest findings on phishing kits, including which brands are the most targeted and showing actual examples. This on-demand webinar, conducted in German, will cover the latest threats such as Emotet, Ryuk and Trickbot and how your company can protect itself against these targeted threats. 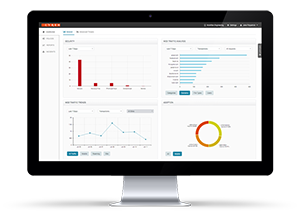 Join us for a live and interactive demonstration of Cyren's cloud security platform. CRN - Samuelson will be involved in the selection and on-boarding on his successor, and will continue to serve as chairman of Cyren's board of directors after he departs as CEO.